Home / Technology / How to Choose the Best Website Designing Company? With availability of a large number of professional web designers and developers including freelancers, dedicated agencies and online templates, how do you come to the conclusion what the perfect fit is for your organization, goals and objectives? Choosing a web solutions provider is not a big deal, but choosing an appropriate web design company is really a tough task for sure. Given below are a few crucial considerations that must be taken care of while you select a web design company to serve your purpose. 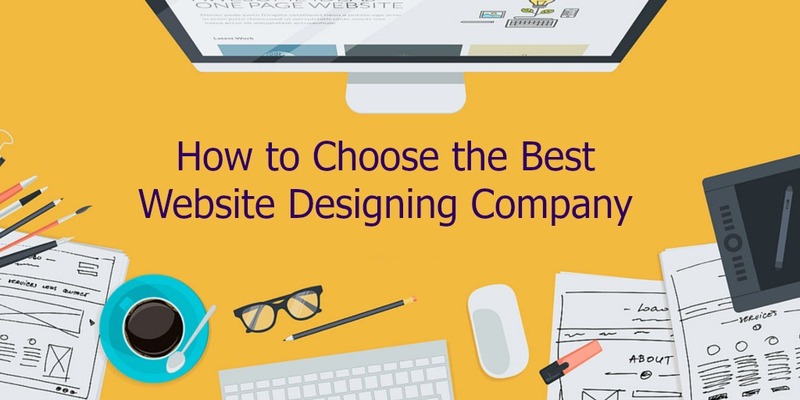 4 Ways to Choose the Best Website Designing Company? The very first step is all about defining your needs. While conducting your search for the right kind of web designer, it is of immense significance to have a crystal clear idea of what you exactly want from your website. Will it be a provider of some kind of information to your visitors? Will it take care of the needs of your employees? Or will it have an online shopping agenda so that you can take your products to the global visitors? Most web solution providers will need to know the following before starting work on your project. Take time to sit back and consider very minutely what you exactly want from your website, and the kind of information which you want to convey to your visitors before you approach a designer. This move will decide the right direction while saving both your time and effort. Needless to say, searching is an intriguing process but it never requires any specific skill set other than industriousness to grab good results for the fulfillment of your requirements. Just scan through different directories, check search engine listings using specific keywords, and simply ask for some referrals from the people in your circle or business partners. After getting recommendations and suggestions from all these sources, make a primary list to make the right move. When settled on a certain list, ask for quotes from as many companies as you can. After getting the quotes for the job, make a comprehensive analysis of the data received and act accordingly. Please take everything in pure black and white from the company you are going to hire, so that no hassle can come your way when your project is in progress. Having a closer look at the company’s previous works will give you a clear idea about both the creative and technological calibre of the company. Almost all the reputed web solution providers have a flaunting portfolio on their websites where you can have access to their previous clients and the work done for them. You may also make a call to those clients to have more personalized peep into the work accomplished. Each and every website has a purpose behind it, and most of them are built to serve the business purposes. As a business owner, you must remember that the success or failure of your business, to a large extent, depends upon the web service provider that you choose. Currently, the most reputed service providers are located in the national capital region of India, called the NCR. After making all the speculations mentioned above, you can opt for any web designing company in Noida that you are feeling convinced with, and stay assured, you will have a business website par excellence. What you have to do is just a little bit exhaustive research before inking the final deal. 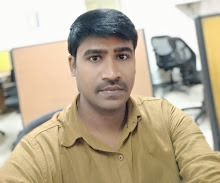 Author Bio: Ram Mohan is presently the Delivery Head at Sterco Digitex, a New Media Design Company specializing in value services like: Website Designing, Web Development, Digital Marketing, Mobile App Development and Ecommerce.